Suncor Energy offers a number of co-op opportunities, including engineering, business, trades roles and more! These co-op roles offer exposure to diverse areas of Suncor’s operations. Whichever one you plan to explore, you’ll benefit from valuable workplace experience and have the opportunity to make a real contribution. According to these three current co-op students, their co-op experience at Suncor has provided exactly the professional experience they were looking for. Ryerson University Chemical Engineering student David Mazzoccoli wanted a co-op position that would give him hands-on experience. Today, he’s an Assistant Development Engineer in Suncor’s Technology Development department. “I’m responsible for evaluating new technology used to upgrade our current assets in order to improve efficiency, capacity, ability and other areas,” he explains. Suncor helped David get the technical experience he wanted by gradually introducing him to new concepts in a manageable way. “My earlier projects drew on a lot of my school knowledge so I was drawing from core concepts I had already learned. With time, I moved into more technically specialized tasks” he explains. Besides a wealth of technical experience, he’s found his chance to provide real benefit. The end-goal for David’s team is commercial application of a new technology – meaning the work he does has large-scale implications down the line. “The company actually benefits, saves money and increases performance capability – including environmental performance – because of these projects,” he says. For Katie Temple, a Community Investment co-op at Suncor meant an opportunity to contribute to positive change. “I wanted to work at a company that was on the forefront of creating positive change and that was actively trying to make a difference,” the communications student from Mount Royal University says. 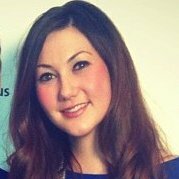 At work in Community Investment in Suncor’s Sustainability and Communications department, Katie manages a variety of tasks to support the community investment team. Just three months into her co-op, Katie is thrilled with the exposure she’s already gotten to some of Suncor’s efforts to support positive change in local communities. Katie’s confident that both the knowledge and experience she’s gained will be a big advantage in her future plans. 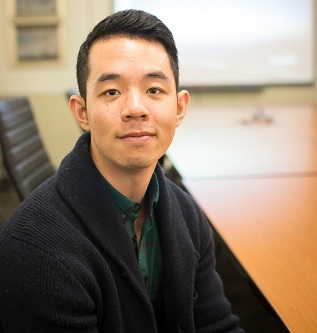 An accounting student at McMaster University, Alex Zhang recognized a wide range of professional development opportunities available at Suncor. As a Corporate Accounting Assistant in Suncor’s External Reporting department, he’s gotten the chance to work on period-end statements and examine all the functions of Suncor’s business. 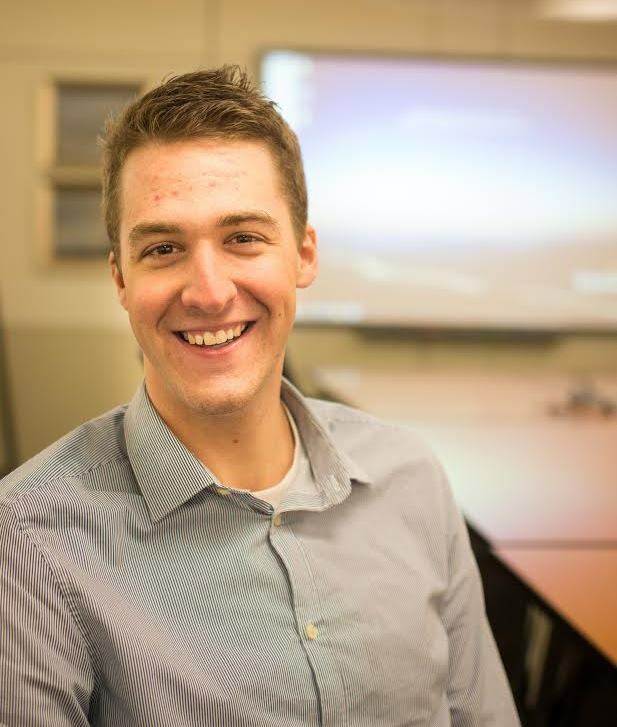 Alex has also been able to put his passion for professional development to work internally at Suncor. “We recently started a senior co-op advisor program where co-op students who have already done a work term at Suncor can help new students transition into the environment a little and assist in their professional development,” he says. Suncor’s support played a key role in motivating Alex to take on this initiative. While David, Katie and Alex work in different areas of Suncor’s operations, they’re unanimous in recommending a co-op term at Suncor to other students. Start your co-op experience. See Suncor’s current opportunities here!